If there is anything the Federal Government must immediately do this year in view of the global economic challenges, particularly the planned cut in Nigeria’s crude oil production and in spite of the ongoing season of politicking, it is economic reforms that seeks to expand the nation’s non-oil revenue, especially tax- something far better than its Voluntary Assets and Income Declaration Scheme (VAIDS). 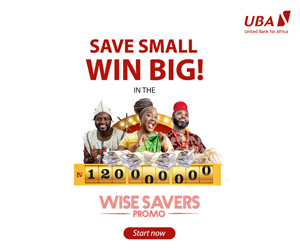 This has become necessary following provisional data by the Central Bank of Nigeria (CBN), showing that total budget deficit in the 12 months ended December 2018 stood at N1.797tr. The highest of this amount, according to the CBN’s provisional data released at the weekend was the N910.41bn, representing 49.33% of the year’s total deficit. The Q4 deficit also represented an increase over the proportionate quarterly budget deficit of N488.62bn. The last quarter deficit also represented a significant rise above the N100.33bn reported by the CBN in the preceding quarter, which was an improvement over the proportionate quarterly budget deficit of N488.62 billion expected from the Federal Government’s fiscal operations. 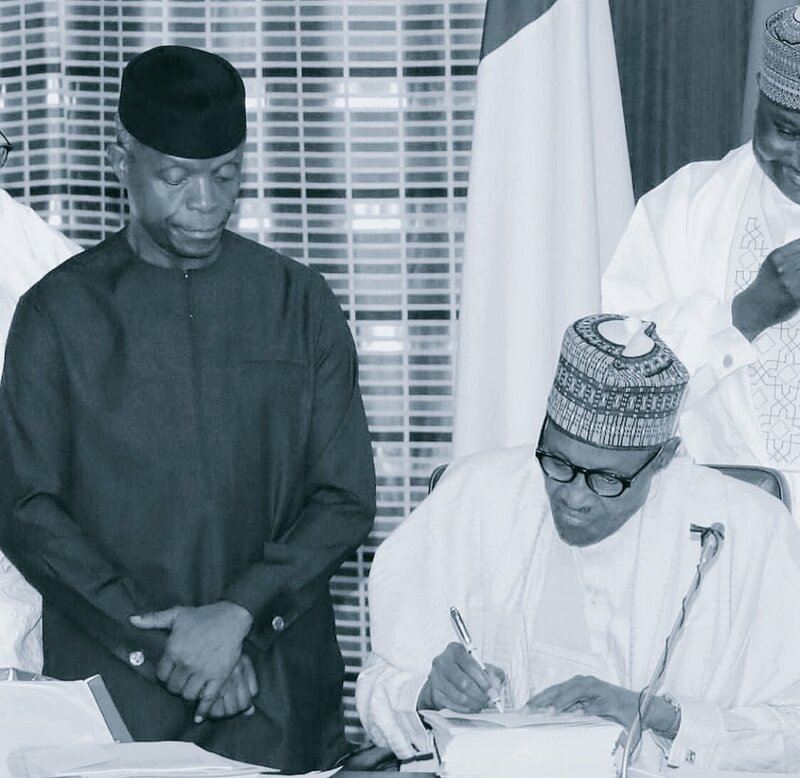 In the first half of the year, according to data sieved by Investdata News, fiscal operational deficit stood at N786.75bn or 1.4% of GDP between January and June, compared with the proportionate budget estimate of N921.13bn. In the corresponding period of 2017, it stood at N921.13bn. The deficit was financed from domestic sources. Meanwhile, total federally-collected revenue for the year summed up to N9.337tr from which the Federal Government retained N3.666tr, as against the N7.317tr collected, out of which N4.622tr was retained in the corresponding full year of 2017. A breakdown of the income and expenditure for the period showed that federally-collected revenue (total collections before distribution among the three-tiers of government) was N2.412tr in Q4, down from N2.524tr collected in 2018Q3, which was lower than the proportionate quarterly budget estimate of N3.321tr by 24%, but higher than the receipts in the preceding quarter by 8.9%. For the first two quarters of the year, the Federal Government retained revenue stood at N1.799tr or 3.2% of GDP, and 52.9% below the proportionate budget estimate, just as it was 24% above the level in the corresponding period of 2017.